Our down clothing range is a natural extension from the knowledge we have gained designing and making down sleeping bags. Currently we offer two lightweight down jackets. They are designed for people who are active users or who want a ultralight jacket which can stow in a pack or use around town. 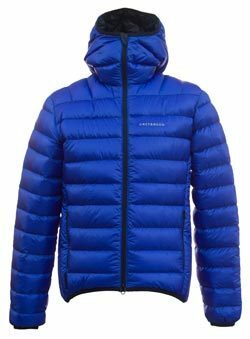 An ultralight weight down jacket designed for active use. 850FP down with a Pertex Quantum 35g/m² shell. Trail magazine approved. 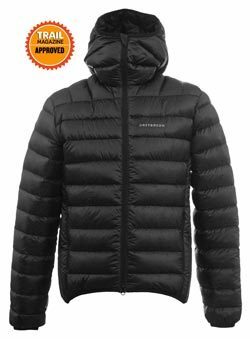 Take our award winning Activity Ultralight Jacket and add a Nikwak Hydrophobic coating and you have our Activty Hydrodown jacket which is ideal for damper conditions.